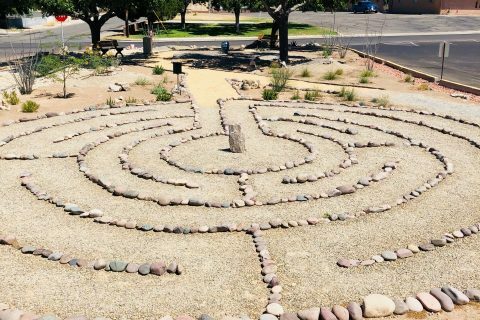 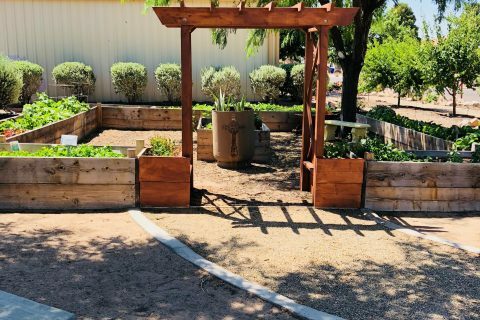 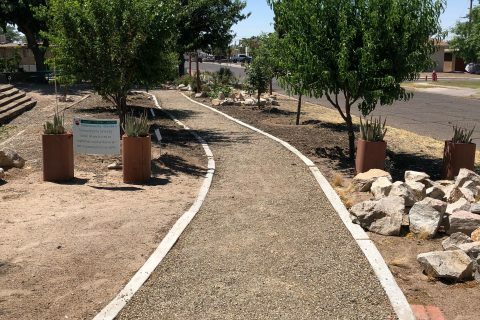 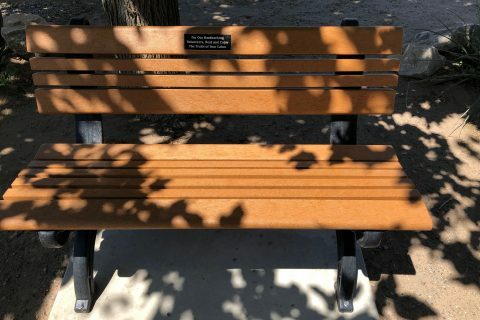 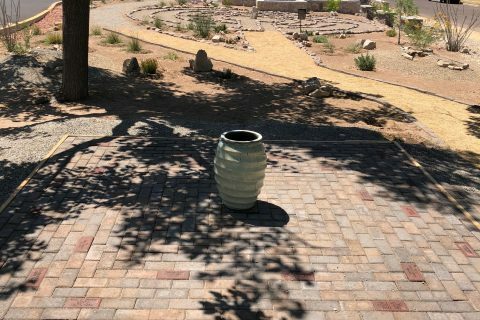 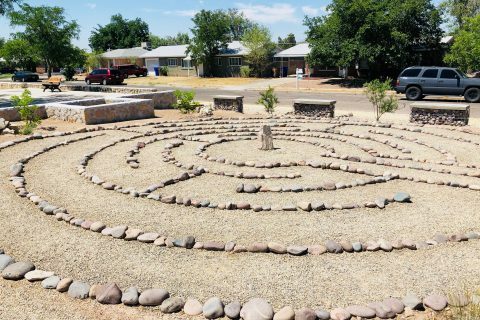 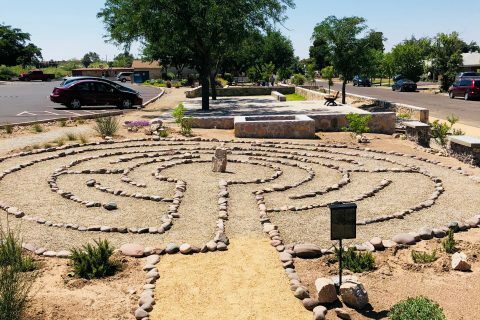 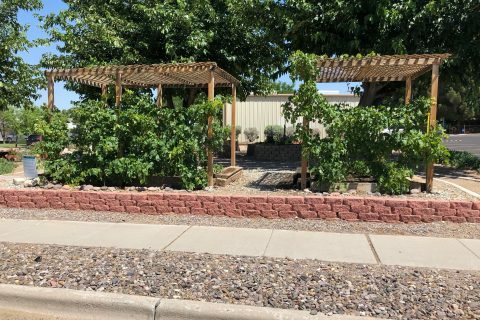 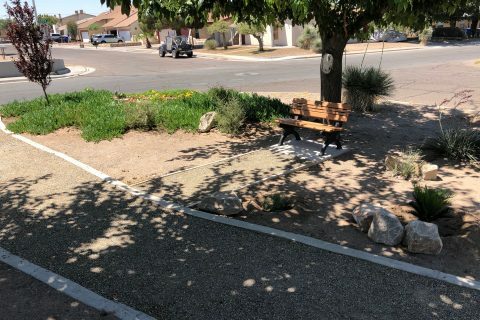 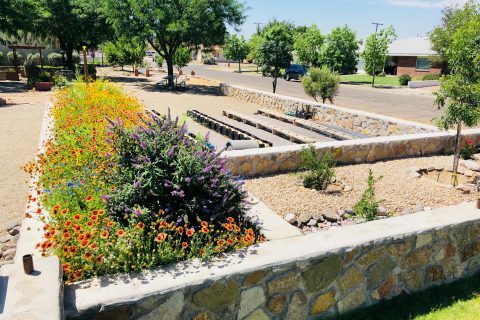 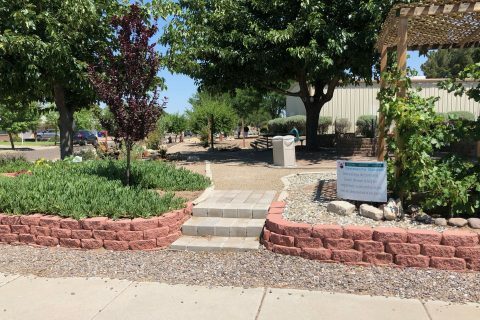 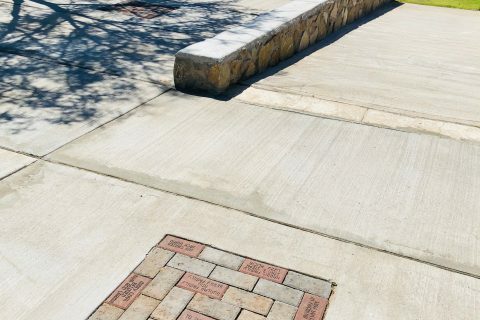 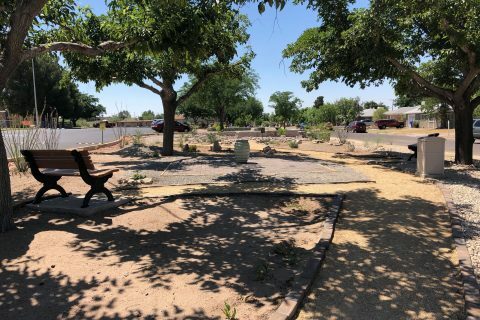 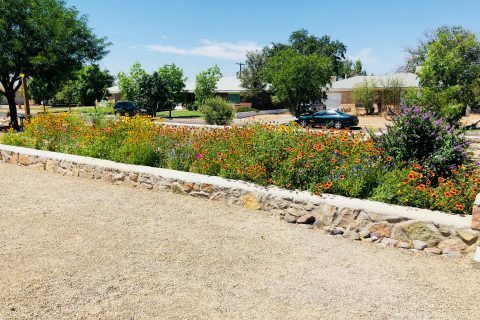 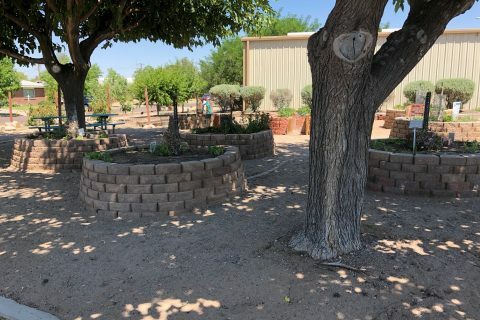 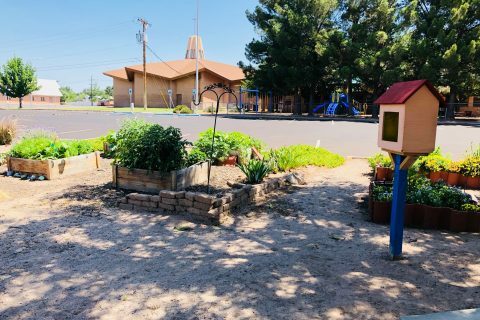 The Know, Grow, Show Garden’s mission is to provide a peaceful place for meditation and memory to honor all who have walked this path before us, in surroundings that challenge hearts to know Christ. 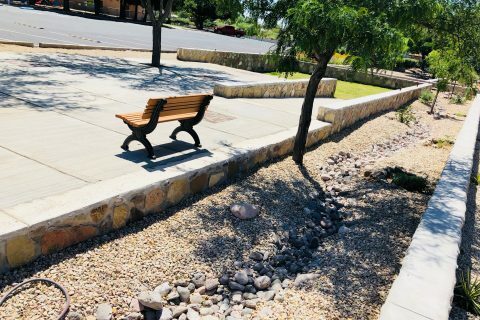 (Meditation/Memorial Garden) We seek to also provide a vibrant place for gardening that offers sustenance, fellowship and invitation for all who walk this path together, challenging hearts to grow in Christ (Community Garden) and to provide a focused place of study, offering opportunity and instruction to learn of God, Nature, Nurture and Life, challenging hearts to show Christ (Outdoor Gathering Place). 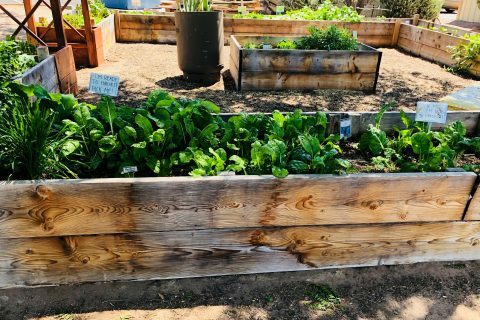 Spring Veggies ready to eat!